What Would the World's Most Iconic Landmarks Cost Today? Do you have $222K laying around? 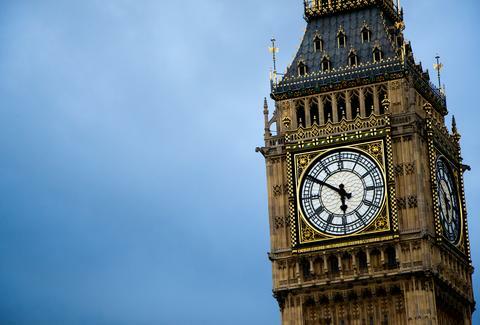 Want a very large, famous British clock tower? I mean, of course you do, it's definitely just a matter of space and whatnot. To find out what world-famous structures would cost if they were built today, HomeAdvisor analyzed seven of the most iconic, taking into account labor and material costs. It even put together a handy infographic that also includes some of the original costs, so you can compare them to today's. The State of Liberty actually cost nearly 10 times more in 1886 than it would if it were built today, and Big Ben cost around $170.5K more in 1858 than it would today. But it's not all better than it was back then -- Christ the Redeemer is noticeably more expensive to build today, coming in at about a million more than in 1931. Still, some of the estimated modern costs are actually shockingly cheap -- building the Statue of Liberty or Big Ben today would essentially be cheaper than buying a small Manhattan apartment. Soooo.... anyone feel like doing some building? Who needs a home when you can have a landmark, right?! Lucy Meilus is a staff writer for Thrillist. She is currently building a Big Ben replica. Follow her on Twitter at @Lucymeilus and send news tips to news@thrillist.com.